attending births at home and General Leonard Wood Army Community Hospital and Phelps County Regional Medical Center. 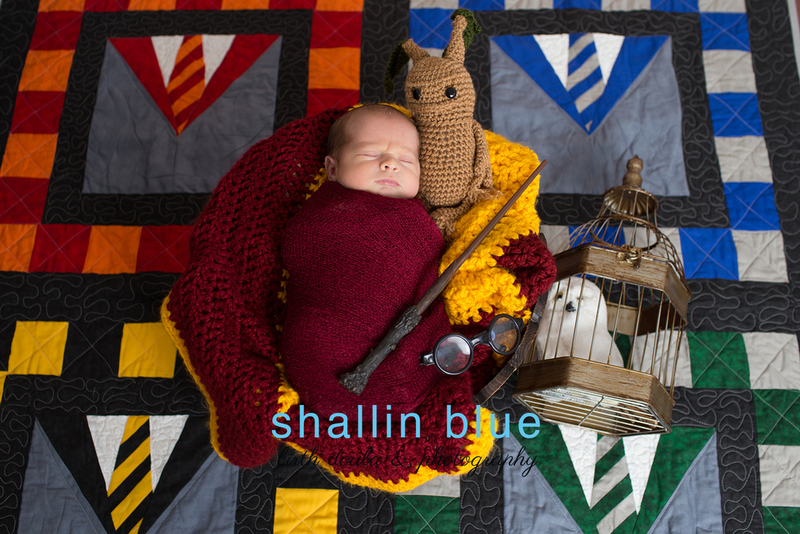 Clients of Shallin Blue: Birth Doula receive unbiased, professionally trained, continuous support for their birth choices at their birth location. We know you will make the best decisions for you surrounding your birth - we are here to encourage, empower, and support you and your birth choices every step of the way. 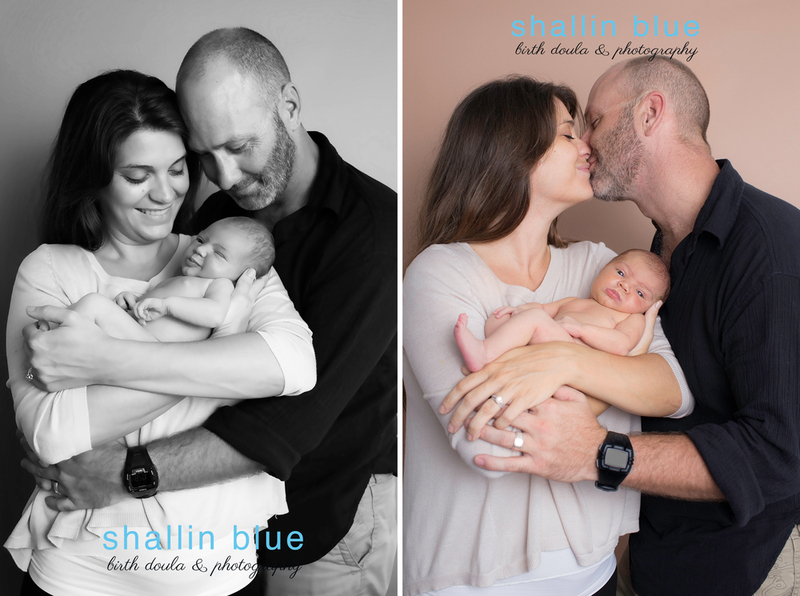 Families of Shallin Blue: Photography treasure the sweet, beautifully and expertly edited moments for a lifetime, with the ability to share with family and friends through media and print. 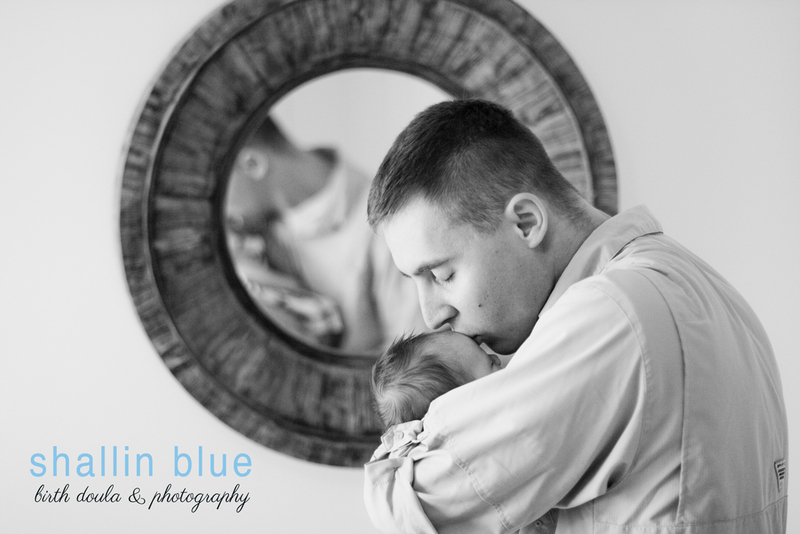 Shallin Blue currently offers birth photography. 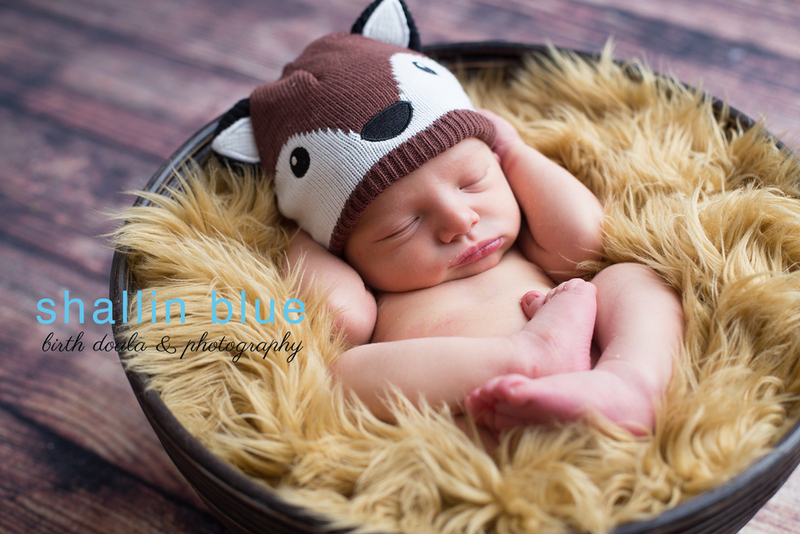 Shallin Blue also offers comprehensive, one-on-one Birth Plan creation to clients worldwide.